Most races echo historic events or commemorate important figures. This Group 1 Ascot race, though, was established by accident. But for Britain’s inclement weather, indeed, it would not even exist. 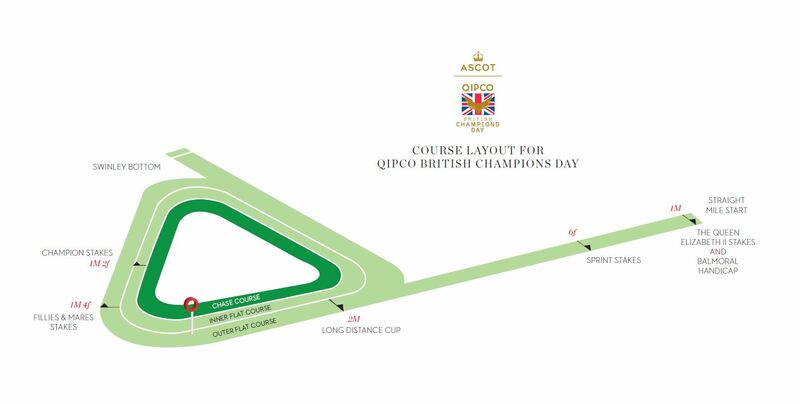 The King’s Stand Stakes, a 5 furlong (1,000 metres) burn-up for three-year-old and older sprinters, came about in 1860 when heavy rain and muddy conditions meant the two-mile Royal Stand Plate could not be run. An impromptu event was thus organised, over the only raceable section of the track. The rest, as they say, is history. We may expect to find it tough to beat the Aussies at cricket and rugby, but in this race we’ve found it hard to beat them at horseracing too. 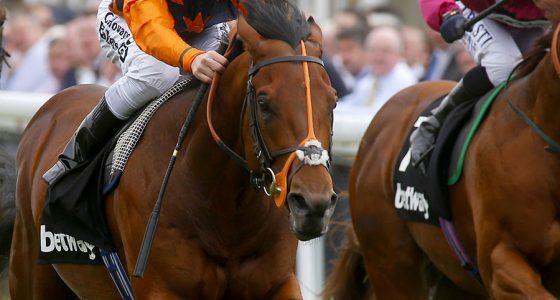 Four times in recent years, a sprinter from down under has landed the prize, each time in the horse’s first ever race in Europe. Choisir started the trend in 2003 – four days later he doubled up in the Golden Jubilee Stakes over a furlong further – and Takeover Target took the race in 2006. 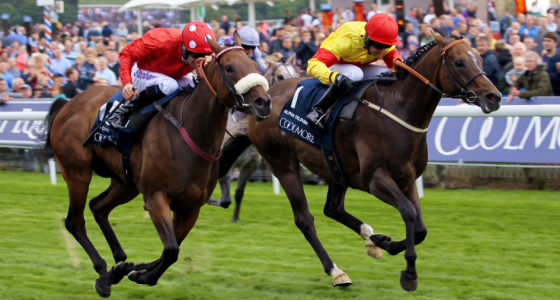 A year later it was the brilliant filly Miss Andretti’s turn and in 2009 Scenic Blast was triumphant. Takeover Target is worth particular mention. Owned and trained by a New South Wales taxi driver, he cost just £500 at the sales thanks to his dodgy legs yet ended up winning races in Japan and Singapore as well as in the UK and Australia, amassing over £2m in prize money in the process. And the home team also have to fear American challengers – Lady Aurelia winning for Wesley Ward and the USA in 2017. 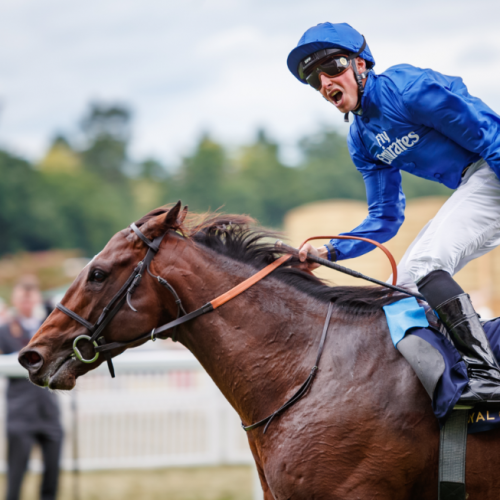 Four year-old keeps Charlie Appleby and William Buick on a high with victory in Royal Ascot sprint.